As a designer, Jiani Lin believes that great design can be inspired by our everyday experiences. Her thesis YES, MAYBE NOT: A Design Investigation into Young Adulthood focuses on exploring the shared emotions, behaviors, and experiences young adults have as they graduate college and enter the working world, or plan to do so, all while leaving behind their comfort zone. She addresses young adults’ identity exploration on a professional, romantic, and social level through designing objects, products, service platforms, apps, and systems that can help this generation prepare for the period of life post-graduation. Adding personal experiences to Jiani’s design solutions helped her integrate empathy into her design projects. Through her research, Jiani discovered that she was interested in the topic around young adults’ self-actualization—the realization or fulfillment of one’s talents and potentialities. 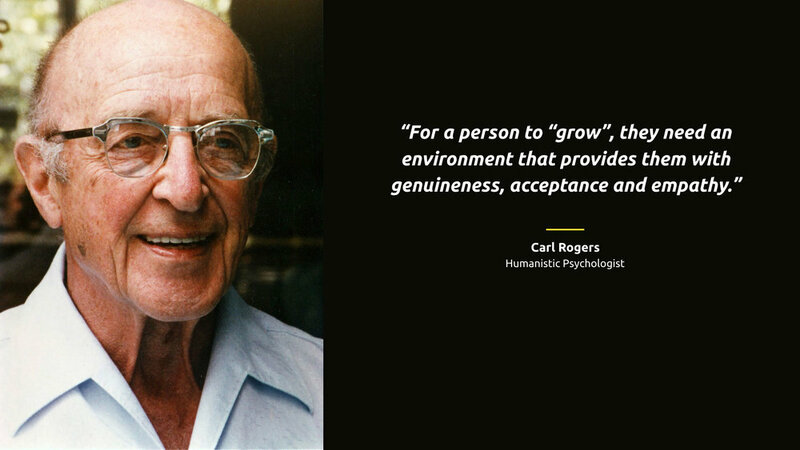 By posing the question—how might we support young adult to achieve self-actualization, Jiani found out that for a person to "grow," they need an environment that provides them with genuineness, acceptance, and empathy. Jiani was able to further support this hypothesis through her expert interviews—particularly from their insights that emphasized the importance of communication and connection in young adults’ process of self-actualization. All this research had led Jiani to her theory of change. “Young adults want to achieve self- actualization,” stated Jiani.”To achieve it, they need an environment that provides them with genuineness, acceptance, and empathy, to create an environment like that, we need to provide them a platform with openness and communication. The Hope Tote is a tote bag that encourages you to display your dream jobs. With the text “I AM A _______; I WANT TO BE A _______. Users can use an erasable marker on the outside of the bag, to change these titles whenever they would like. 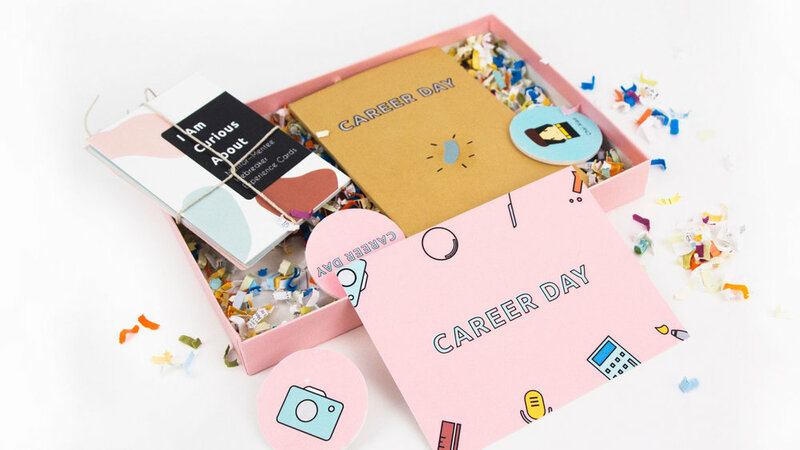 Career Day is a service that provides a one-day augmented job shadowing experience. The service aims to help college students understand their dream job better by matching them with professionals, who become their mentors for a day. Lyrics+ is an AR app creates interactions between young adults by letting users express their impression by lyrics as well as using Follow function and Like function to connect with other users in the AR world. Friendie is a platform for people who want to make new friends with those who share a common taste for food. But the trick is, you don't meet these people until you are seated at the restaurant table. Polly is a trusted device that will listen and shepherd your voice, your thoughts and your wishes in a soft, dependable way—across to your loved one. By letting couples express themselves in an asynchrony manner, they may be able to communicate better with different subjects. To learn more about Jiani Lin’s work, take a look at her projects in more detail on www.jianilin.com. To contact she about work opportunities, or to simply congratulate she on a job well done, send a note to jianilin0@gmail.com.